New Feature! 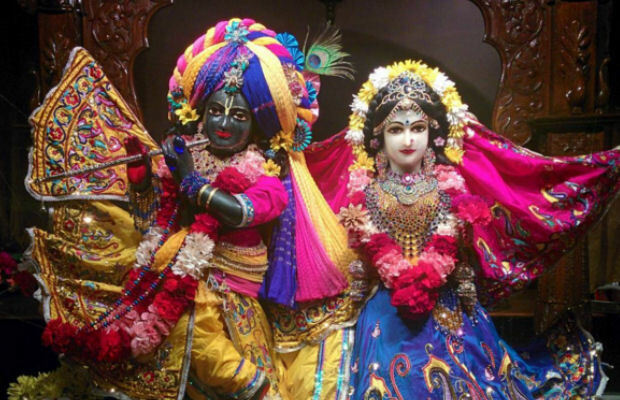 Daily Darshan for Our Website ~ The Toronto Hare Krishna Temple! We are very excited to announce that we will now be posting daily darshan of our beautiful Deities on our website! You can find the daily darshan pictures posted on the right-hand side of the page. Our pujari (priest) department has been capturing photos each day and have been sharing them on Facebook. We've now added them to our temple website, through our temple's Instagram account. You can also read more about our Deities by clicking here!